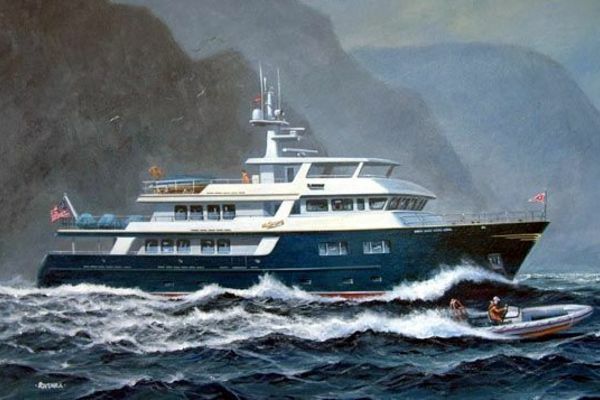 The motor yacht "KAHU" was originally built as a New Zealand Navy "MOA" class vessel by Whangarei Engineering & Construction Ltd. in Whangarei, NZ in 1979. 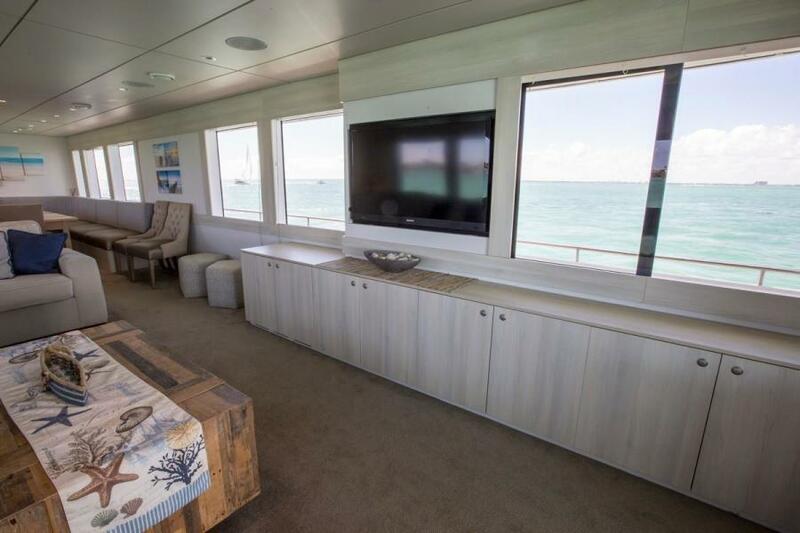 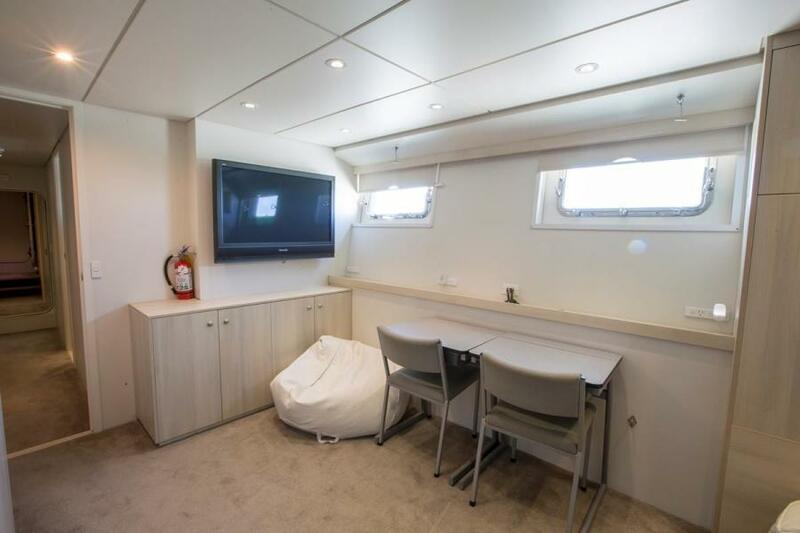 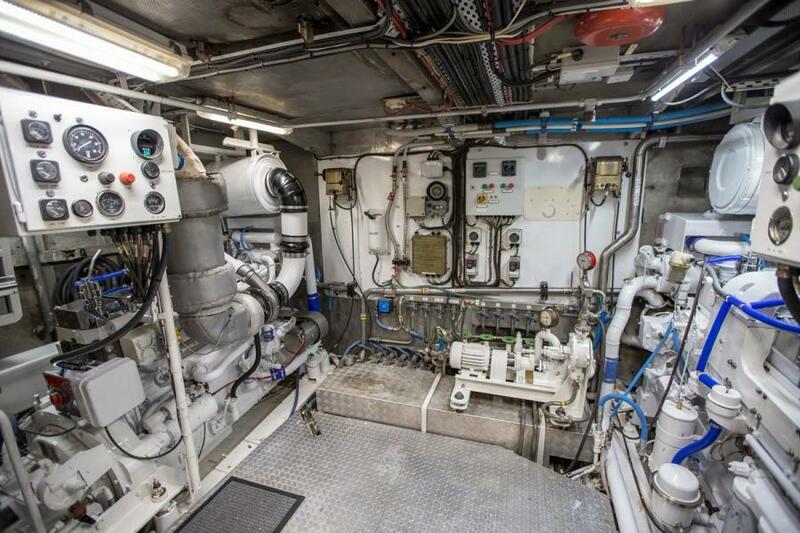 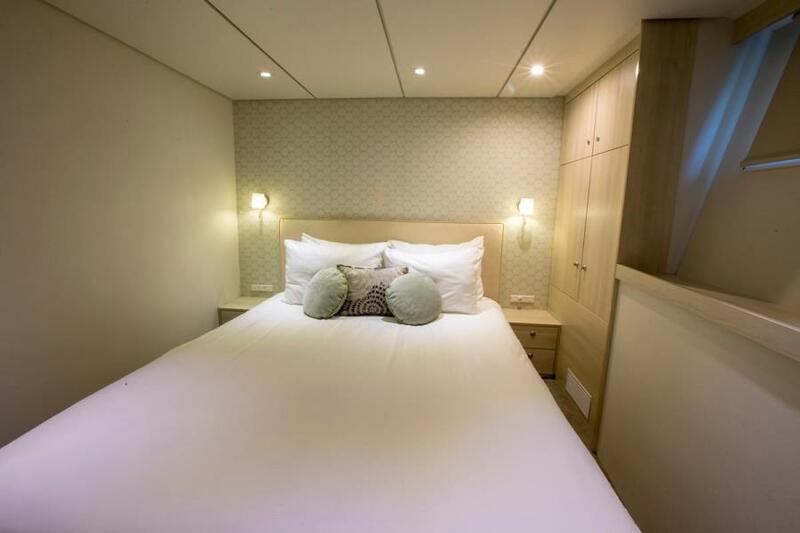 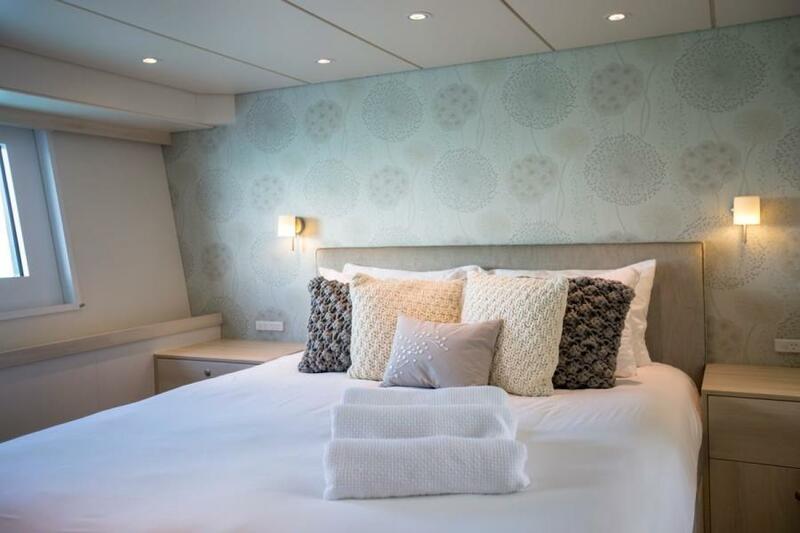 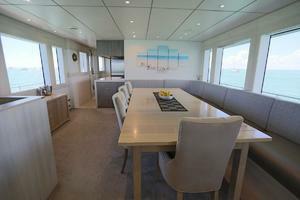 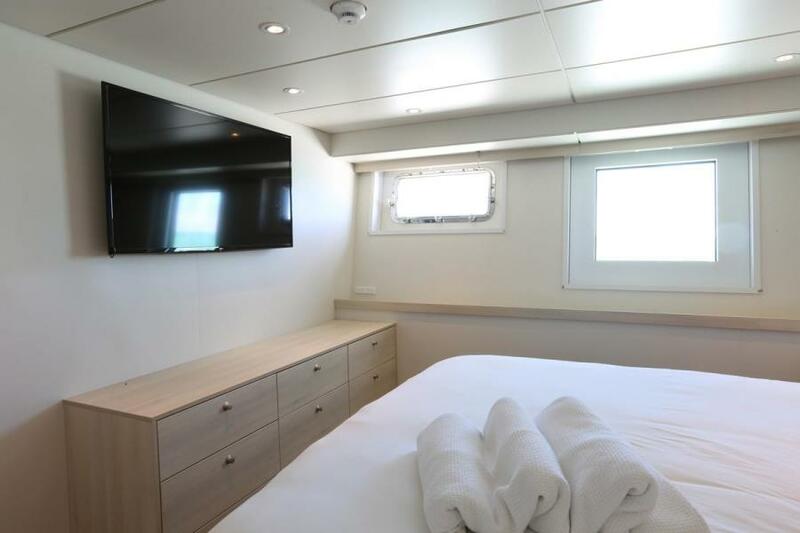 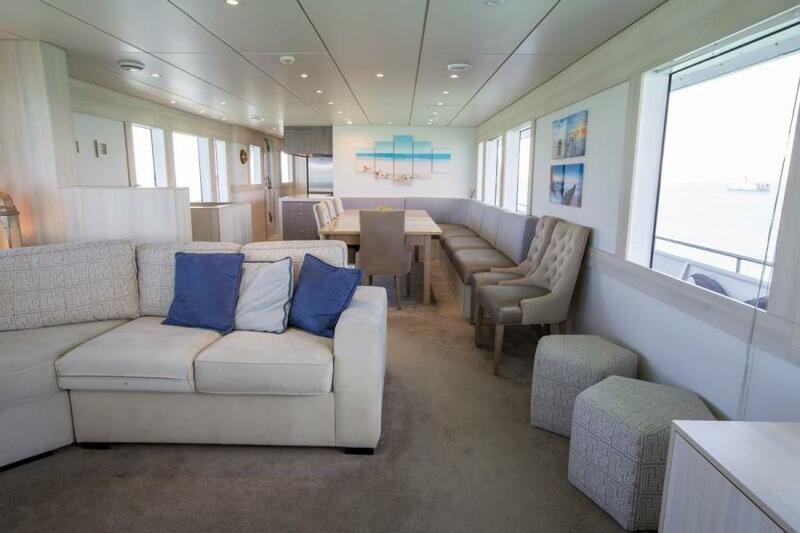 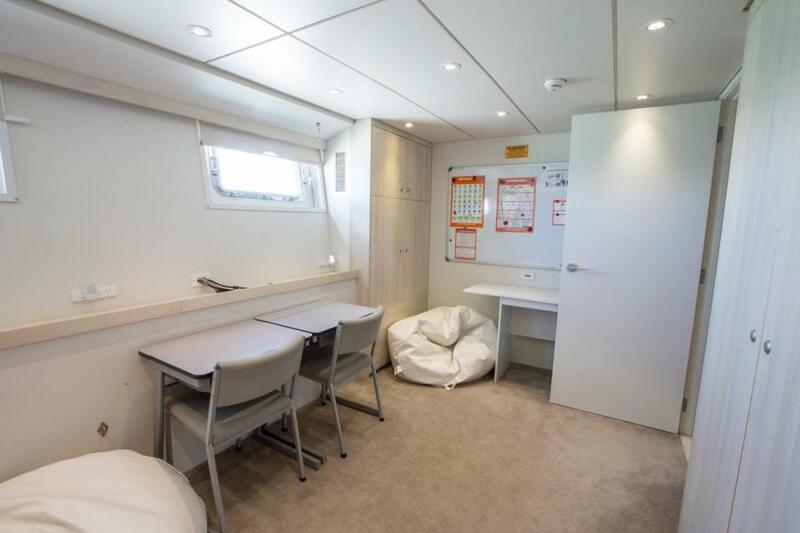 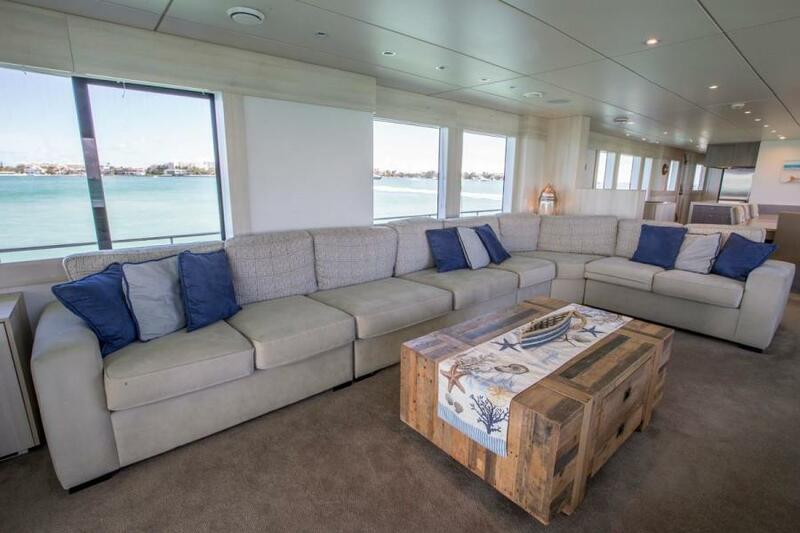 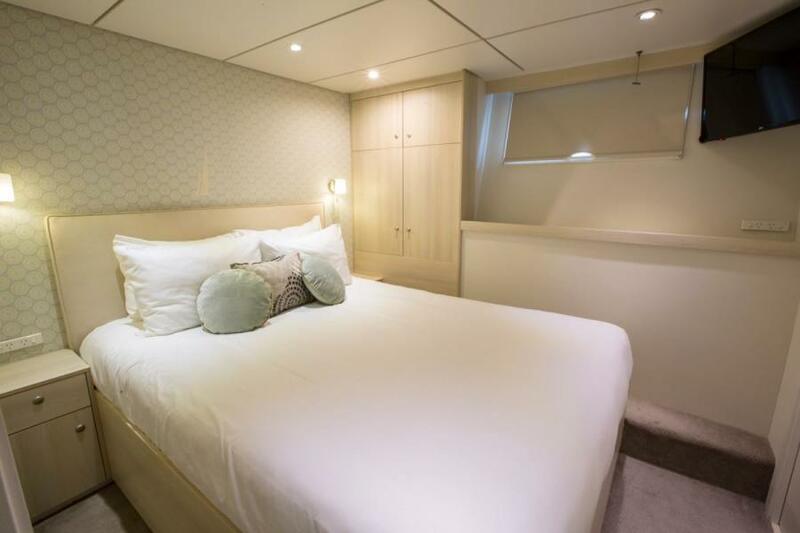 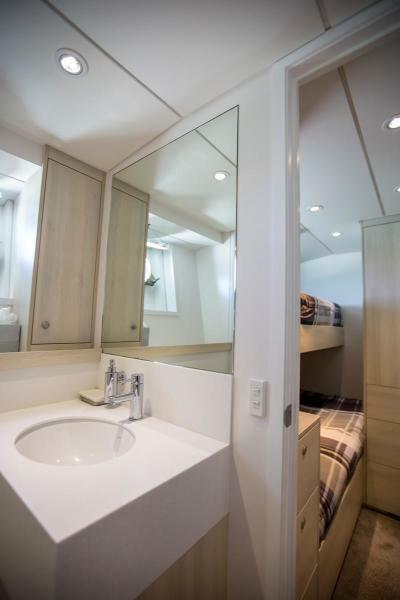 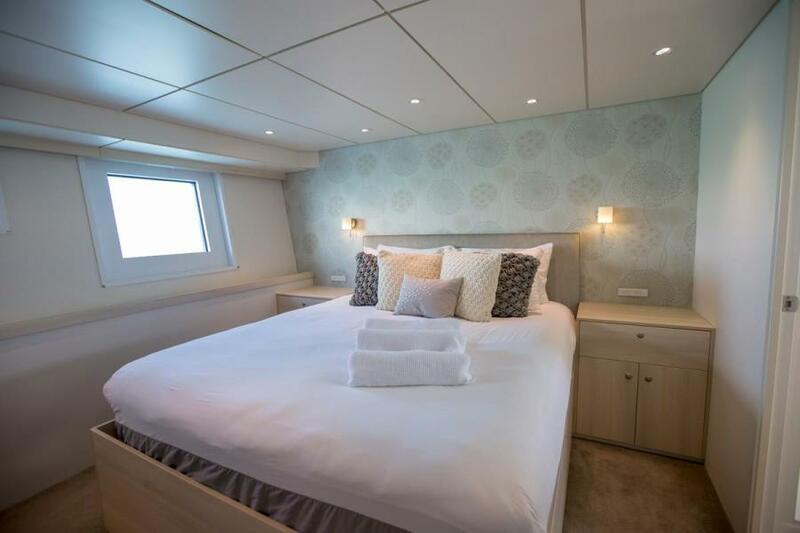 She was rebuilt, lengthened, and re-purposed as a long range expedition yacht by Fitzroy Yachts in New Plymouth, NZ in 2012 for a family with sites on exploring the world. She's now logged thousands of miles. 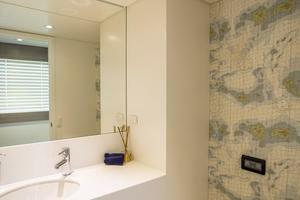 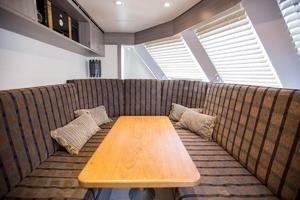 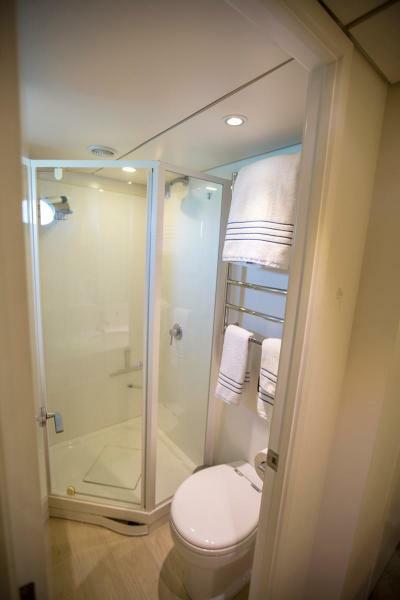 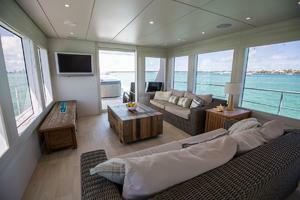 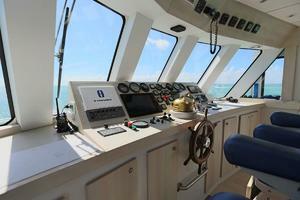 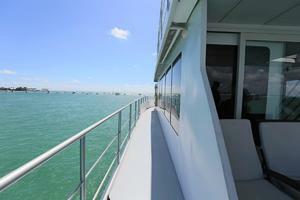 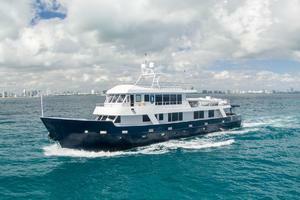 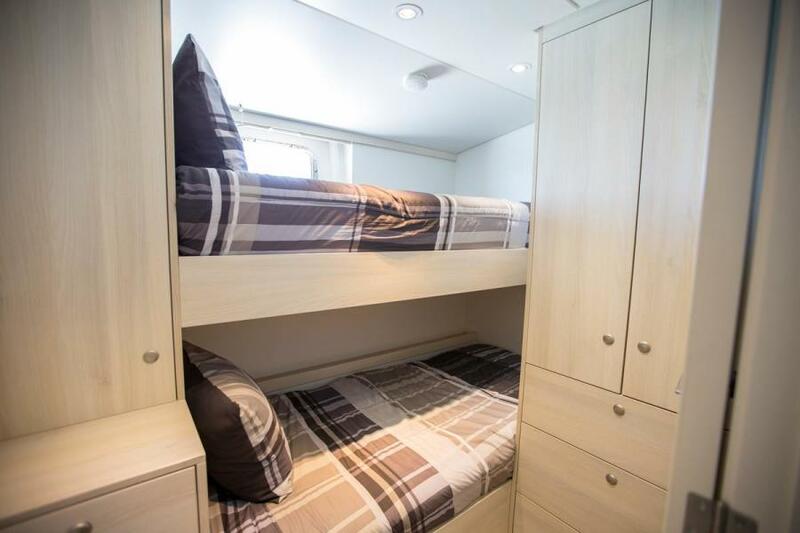 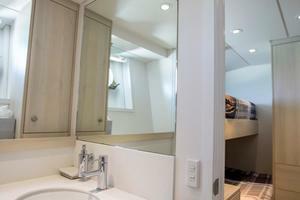 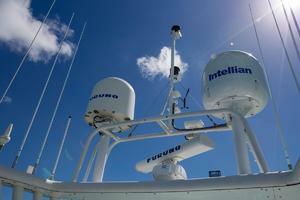 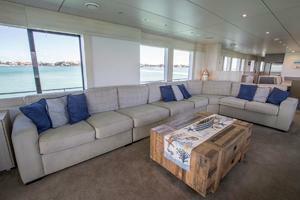 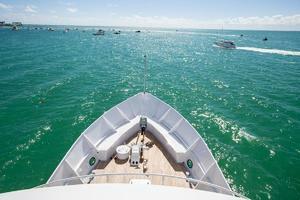 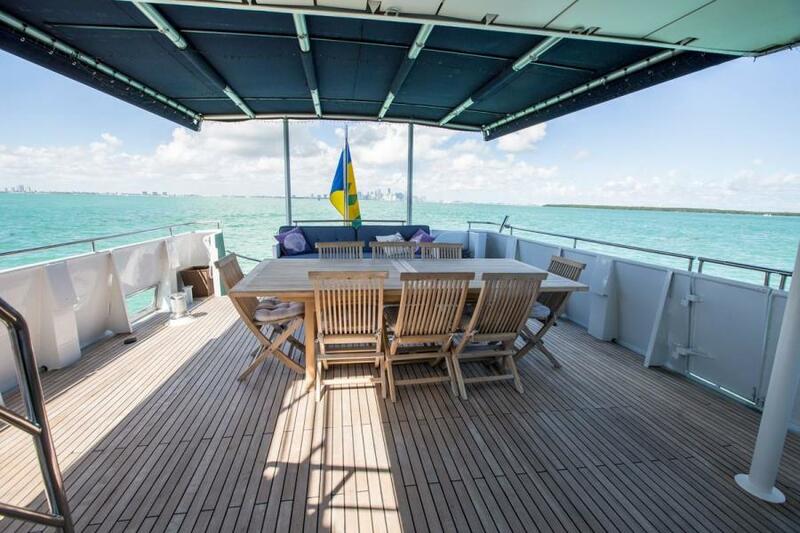 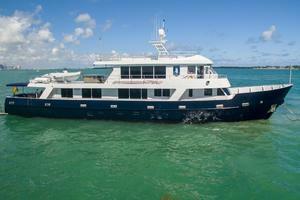 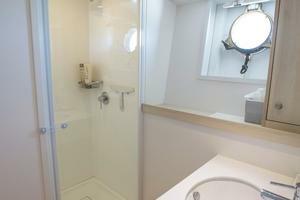 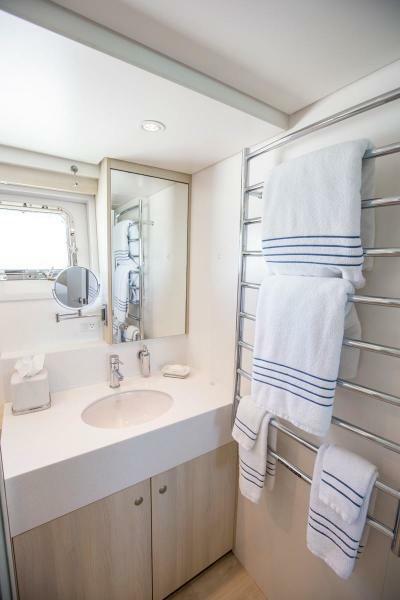 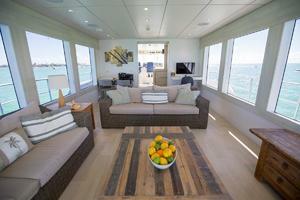 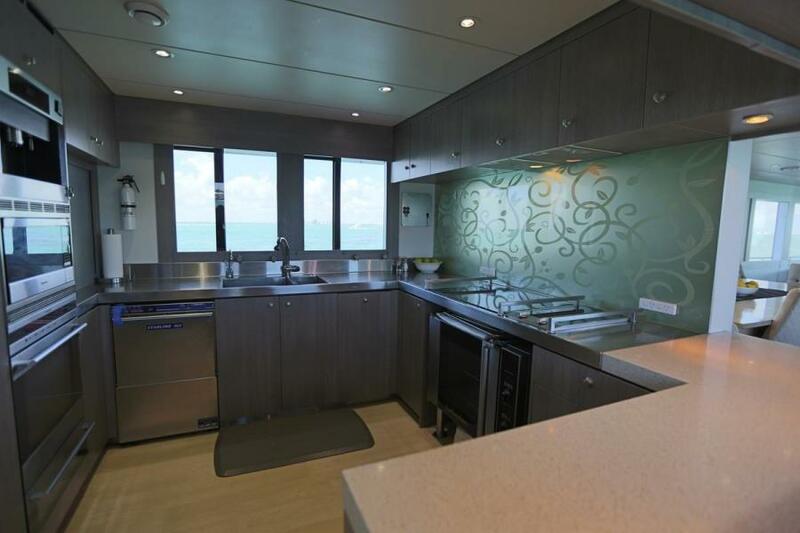 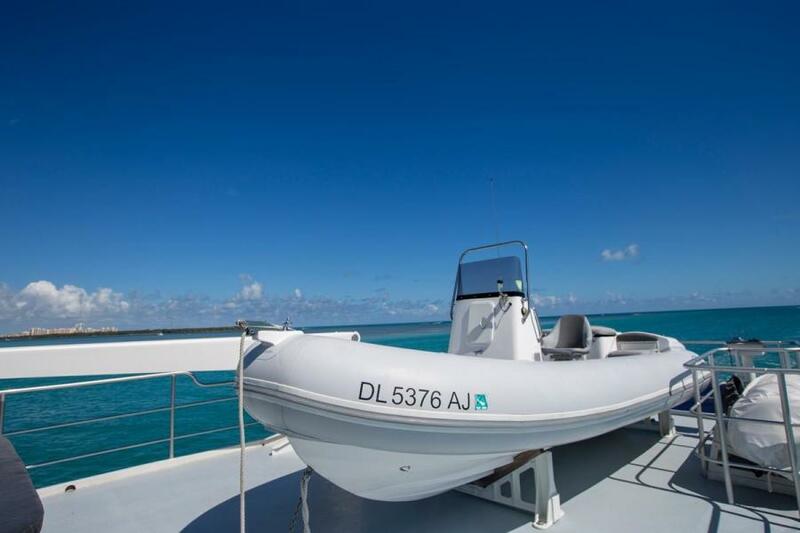 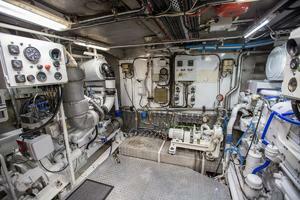 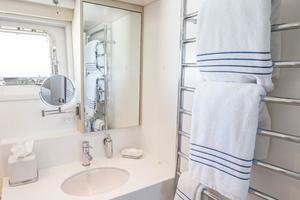 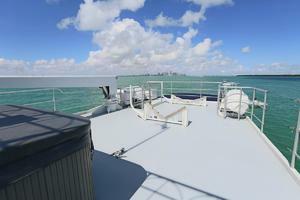 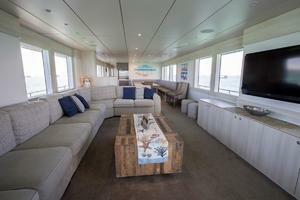 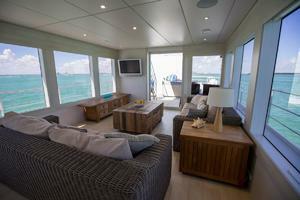 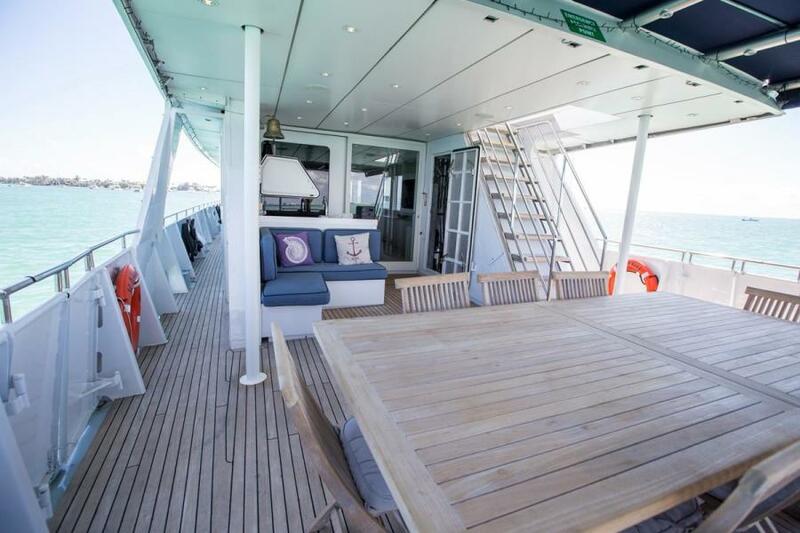 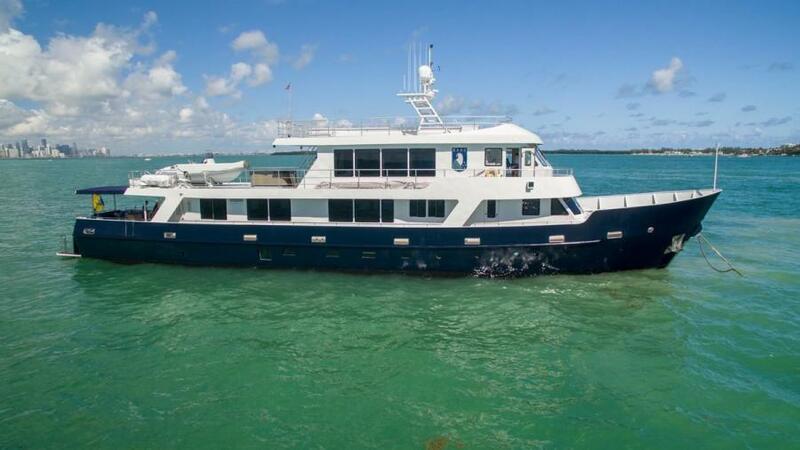 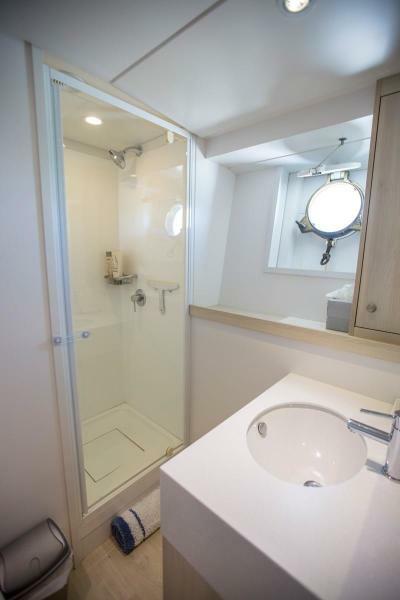 The current owner has enjoyed several trips throughout the Bahamas and the Northeast Coast of the USA. 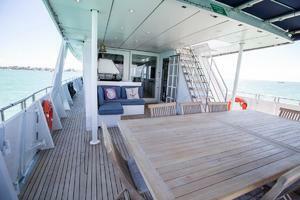 Her draft (under 8') has allowed her to safely access shallow areas. 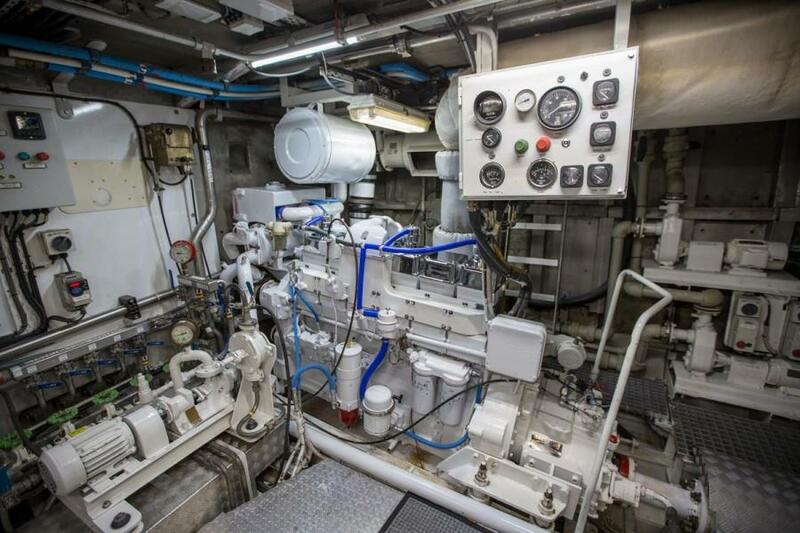 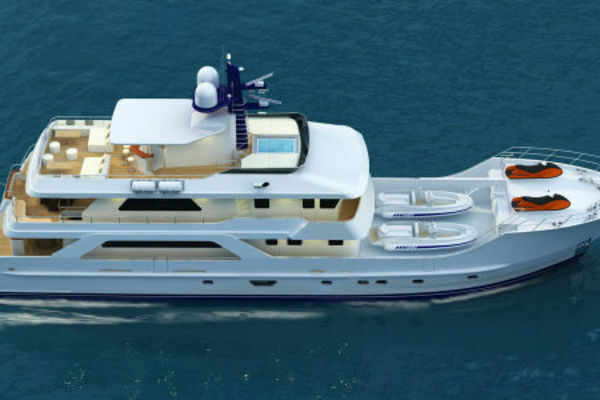 At the same time, she is heavily constructed of steel plate and framing and to meet light ice class conditions. This is a very special offering that we invite you to inspect in Florida. Where will she take you? NOT FOR SALE TO US RESIDENTS WHILE IN US WATERS - REGISTRATION ST. VINCENT. United Yacht Sales New Jersey would love to guide you through a personal showing of this 122' Whangarei Engineering Fitzroy Yachts Nz 1979. 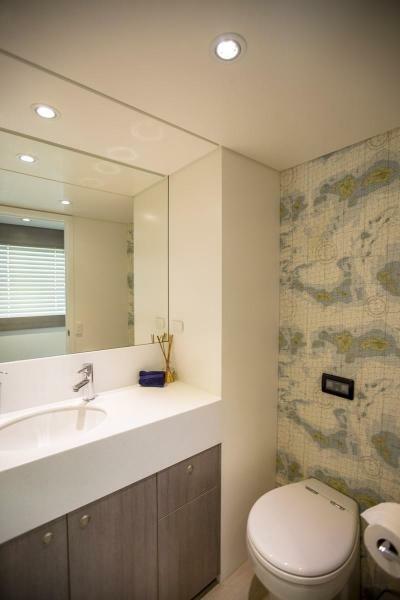 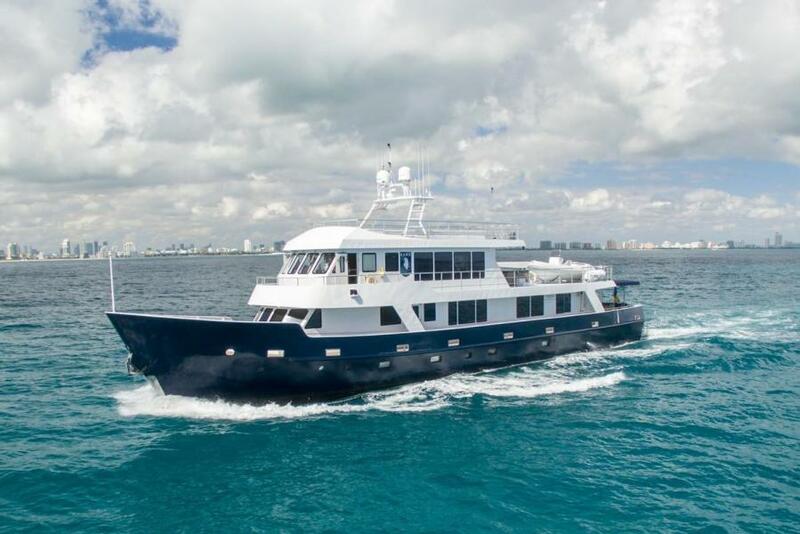 This yacht for sale is located in Ft. Lauderdale , Florida and priced at $2,725,000. For a showing please contact us by filling out the form on this page and we will get back to you shortly!